Are you interested in simulation games? You also want to experience dangerous challenges. 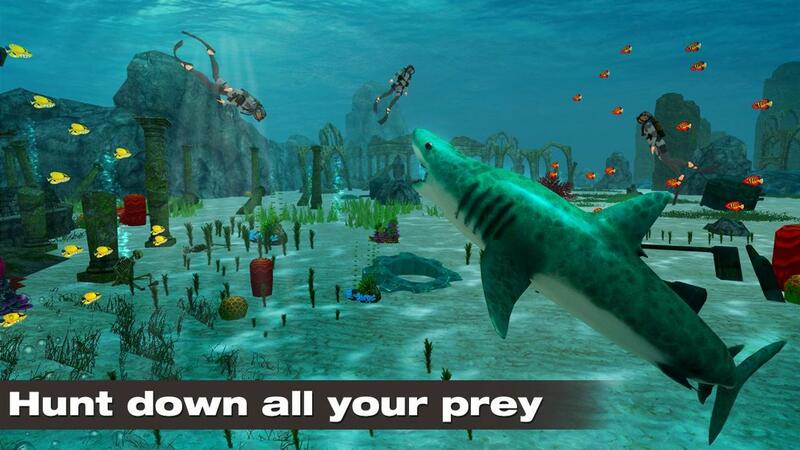 When it comes to games with strong feelings, we will think of Shark Simulator, which is an impressive simulation game. The game gathers crazy challenges when you are allowed to control different types of sharks to eat humans. 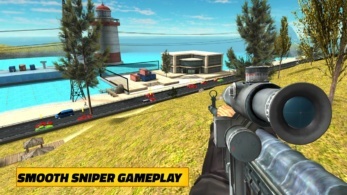 This year the latest version of Shark Simulator was released under the name Shark Simulator 2019. In the new version, Million games producer has made many important changes to help the challenges become more lively. You will experience the craziest and interesting gameplay today. Shark Simulator 2019 for iOS continues to bring addictive challenges similar to previous versions. 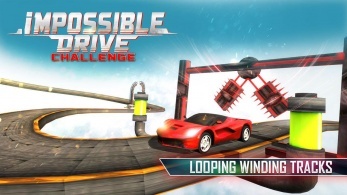 In this version, you will experience more maps and more challenges. You continue to use the game’s intuitive control system to move and eat humans. Controlling and moving wisely to eat the most human flesh helps you create many outstanding achievements. You are in charge of controlling sharks and attacking humans when they are not on guard. Destroy many humans to help you get more experience points and bonuses to upgrade. Upgrading and unlocking many different shark species is an interesting experience you have to join. Unlocking many shark species gives you more information about different sharks. 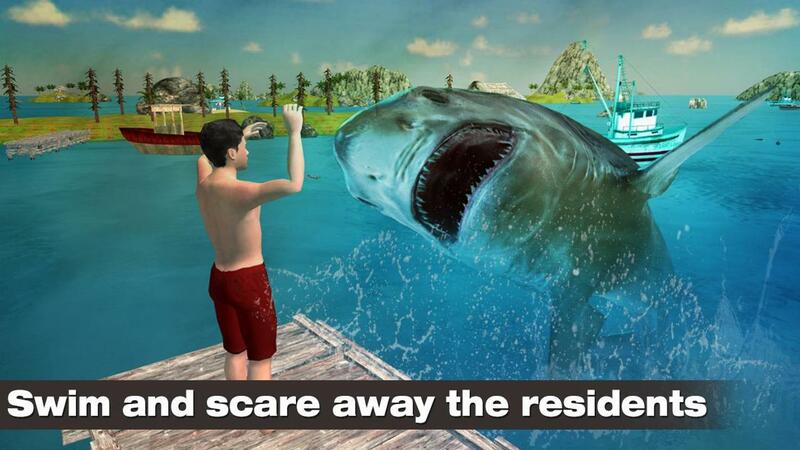 You will control sharks and attack people when they are swimming, diving in the sea or standing on the shore. Watching carefully and moving smartly gives you the most impressive results. When performing the task, you also have the opportunity to enjoy many beautiful spaces around the game such as seaports or coral reefs. You are not the only predator in this game; you will have to deal with mines or hunters. When colliding with mines, they will explode and destroy you. Move agile and watch carefully to avoid mines that appear on your way. With the targets appearing around the mines, you should think carefully before attacking. In addition to the mines, the hunters will be equipped with different types of guns to destroy you. To take down the hunters, you will have to move at high speed and attack them unexpectedly from behind. Avoid the view of hunters, so you don’t get attacked by them. Observing and judging the direction of the enemy’s movement before attacking gives you more opportunities to complete the task. If you are defeated then you will have to play again, so fight a wise strategy to develop the game. 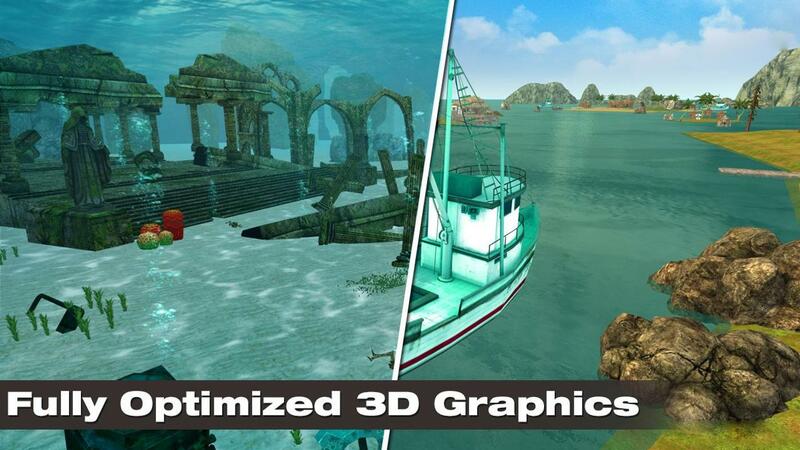 Shark Simulator 2019 APK Mod has beautiful 3D graphics and high image quality. You can easily change the game’s image quality in the settings section. Choose the image quality suitable for your device to experience stability. The details of the game are built in a vivid way that brings a lot of real feelings to you. Discover an impressive world with many images of fish and vegetation beneath the ocean. Enjoy the beautiful works of mankind when they are engulfed by the ocean. 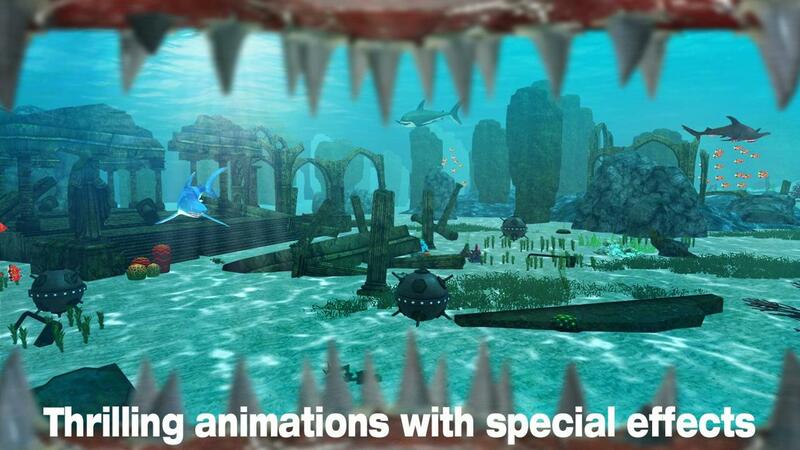 Many challenges and beautiful images are waiting for you in Shark Simulator 2019, the beautiful world and destruction are waiting for you. 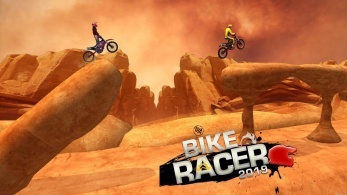 The space and gameplay of the game are harmoniously combined to create many attractive images for everyone to experience.